MANILA, Philippines — The North Luzon Airport Consortium has formally signed the concession agreement for the Clark International Airport’s operations and maintenance granted by state-owned Bases Conversion and Development Authority (BCDA). In separate disclosures yesterday, Filinvest Development Corp. and JG Summit Holdings Inc. said the signing of the 25-year concession agreement marks a major milestone for the development of the Clark airport which is primed to be the next premier gateway to Asia. 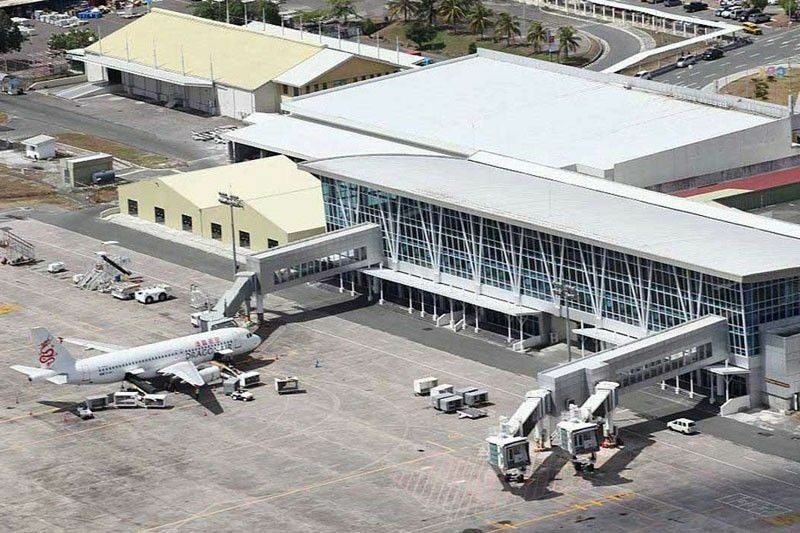 In December 2018, NLAC won the public bidding by the government for private companies to enter into a contract for the O&M of the Clark International Airport’s existing passenger terminal and the development of a new modern terminal building targeted for operation by 2021. The technical partner, Changi Airports Philippines Pte. Ltd. is a wholly owned subsidiary of Changi Airports International (CAI). “We are honored to be given the opportunity to participate in the development of Clark International Airport. We believe in the potential of the Philippines and the Luzon region. Together with our partners and with the support of key stakeholders, we will develop Clark as the region’s premier gateway,” said Lim Liang Song, chief executive officer of Changi Airports International. With the signing, the consortium can now lay the groundwork for the development of the airport. It has committed to spend P6 billion to fit out a new terminal at the existing gateway. The new terminal will have a capacity to serve eight million passengers per annum, doubling the current capacity of the existing terminal. The consortium said it would promote Clark International as the northern and central Luzon gateway. It would actively engage strategic partners like tourism authorities and airlines to grow traffic and build a wider route network, and establish connectivity to Clark with more domestic and international points. Josephine Gotianun-Yap, president and CEO of Filinvest, which is the lead consortium member, said they would give visitors a hassle-free airport experience. “We believe that the ease in travel in a world-class airport will help boost the region’s tourism industry and related businesses,” she said.